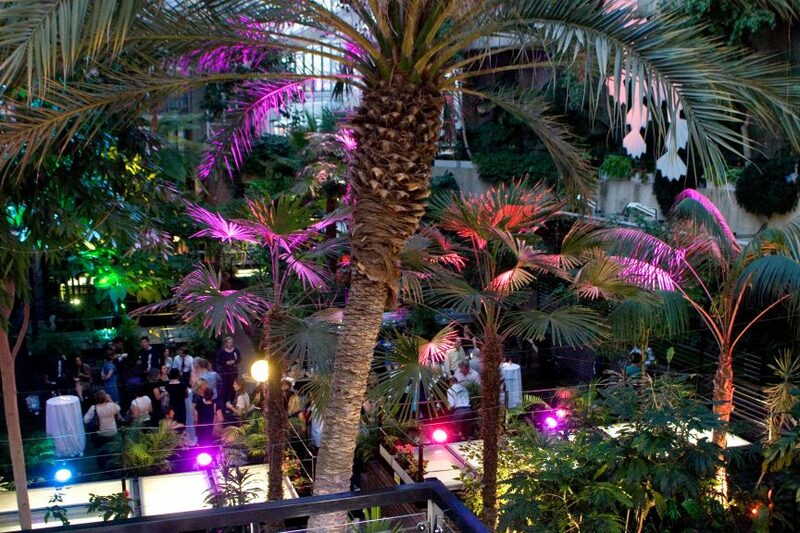 Home to two art galleries, two theatres, three cinemas, a concert hall and a tropical conservatory — find out more about the venues that make up one of Londons best events & summer party venues. 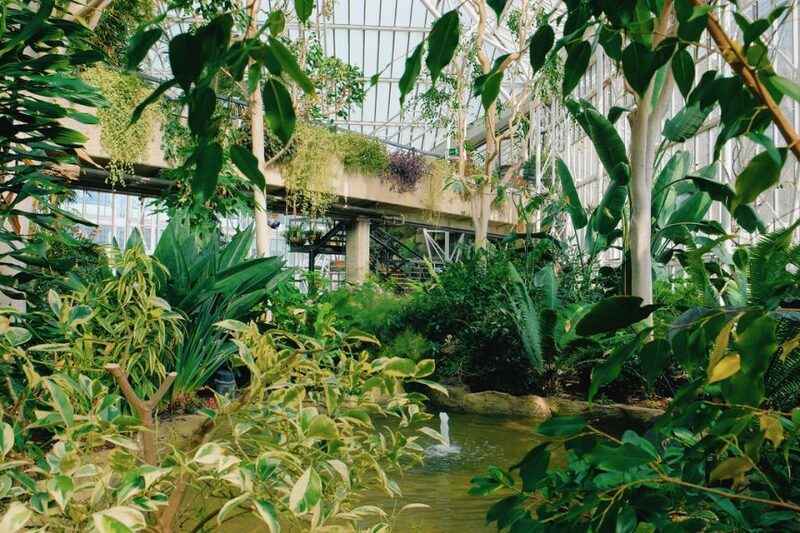 This summer, stroll the tropical stairwells of our indoor rainforest with a chilled glass of Champagne and a selection of lovely canapes to try. 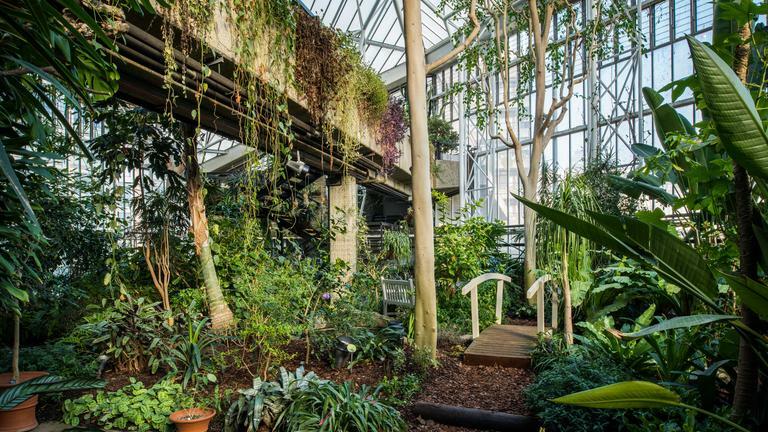 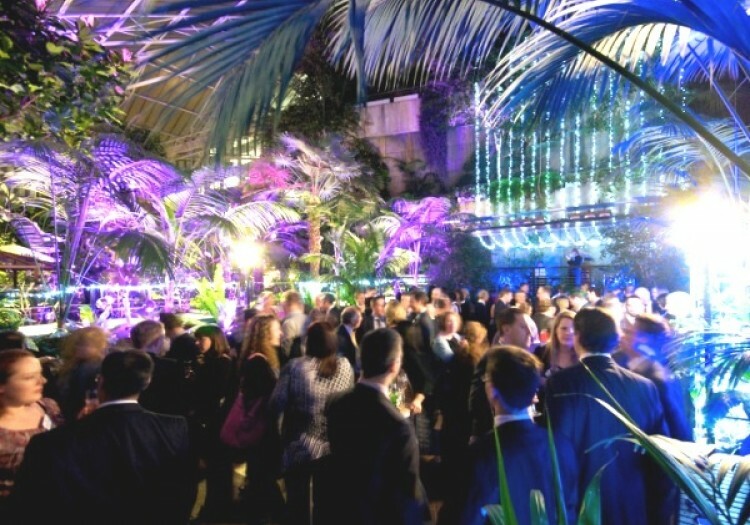 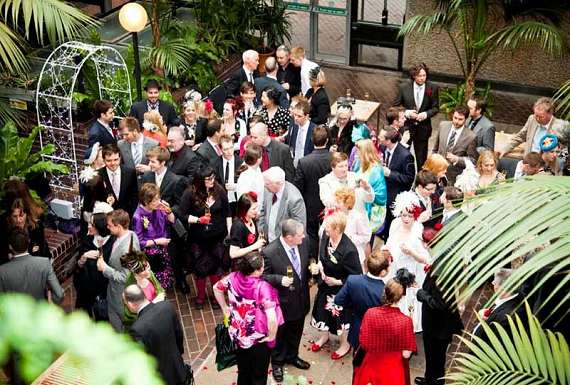 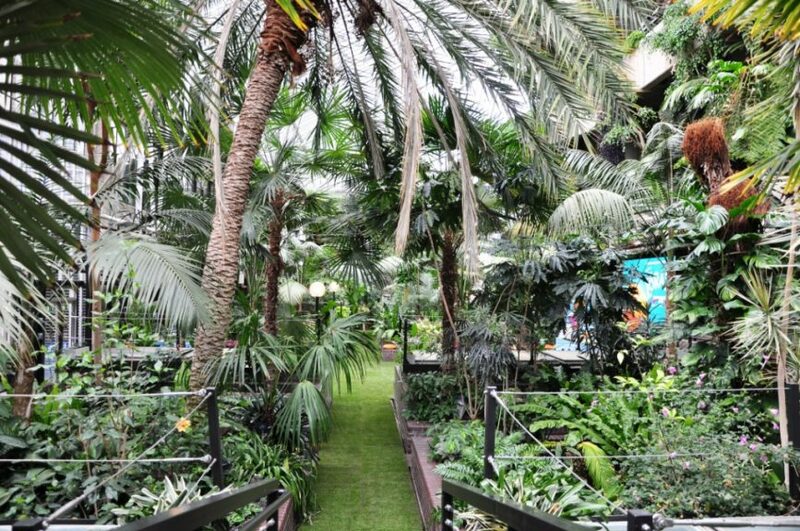 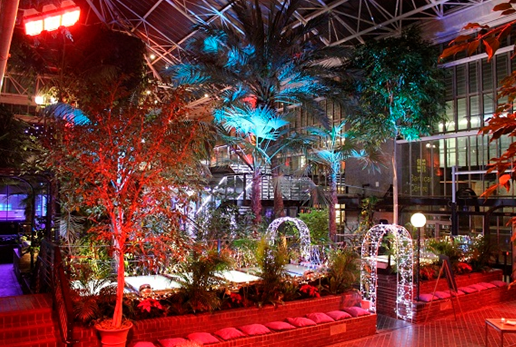 A summer party at the Barbican Conservatory is always a celebration to remember, surrounded by thousands of species of plants and exotic fish, it is the perfect spot for a garden soiree in the heart of London.